Weeds use a lot of water and nutrients that your trees need, so we recommend getting rid of weeds from around your tree. If you have questions about lawn weeds, visit our lawn care website. The best method for weed removal is hand pulling and disposing of the weeds in your yard waste pickup or compost bin. For poison ivy, check the recommendations below before starting. 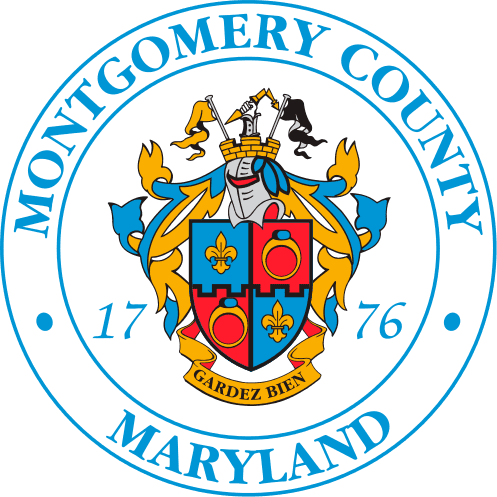 Montgomery County DEP distributes yard trim compost bins for free. Learn more. Weeds are not the only plants that compete with your trees. Flowers, shrubs, ornamental grasses, and vines all use water and nutrients, prevent sunlight from reaching the trunk, and create a moist environment for bacteria and fungi that can harm the tree. The mulch around the tree should be at least 3 feet out from the trunk and be free of any other plants. Vines are another common weed problem. They require special handling. Don’t pull vines off trees. Instead, cut out a 6-inch chunk of the stems of vines. Let the vines die and gradually fall off the tree. You can cut vines any time of year. If the vines are cut in the fall, the dying leaves are less noticeable. Don’t pull them off. Instead, cut out a chunk of the vine stem and let them die…they will gradually fall off. While poison ivy is a hazard if it gets on our skin, it happens to be native, beneficial to birds, and not harmful to trees. If there is no risk of contact with people, then leave the poison ivy. If you choose to remove poison ivy, handle with great care year-round. The oil in the vine, roots, leaves, and berries is an allergen that can cause severe rashes, blisters, and itching. The oil can stay on clothing and gloves for a long time.